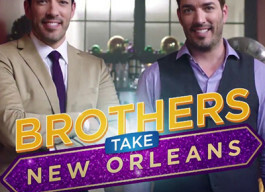 NBC prolonged its past-year sitcom focusing on the problems of the family of The Carmichaels. 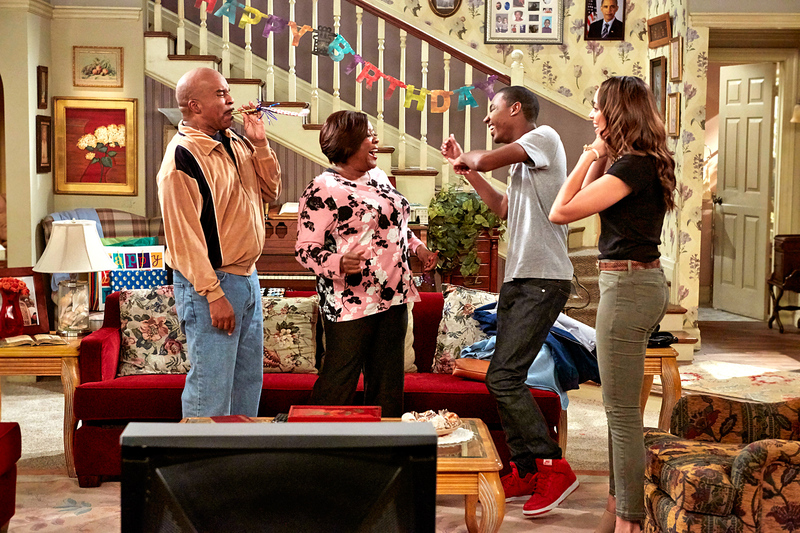 The Carmichael Show season 2 release date was scheduled for March 13, 2016 with 2 back-to-back episodes aired for the first time. 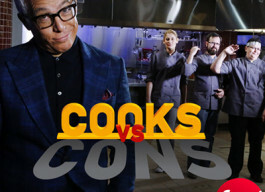 This is a situational comedy that was co-produced by 20th Century Fox Television and Universal Television. 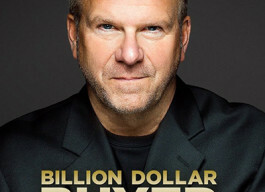 The executive producers of the show are Nick Stoller and Ravi Nandan. 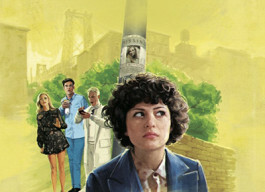 The first season was released on August 20, 2015. 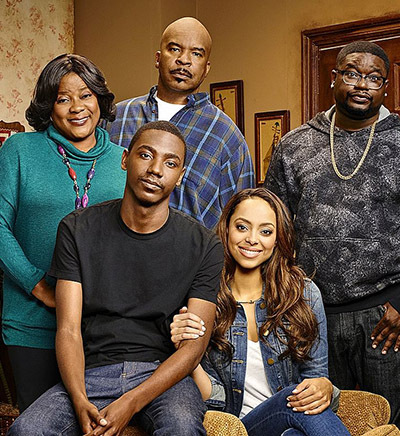 Jerrod Carmichael, Amber Stevens, David Alan Grier, Loretta Devine and Lil Rell will come back as major actors in The Carmichael Show season 2. Also you will see few newbies but their names are not disclosed yet. 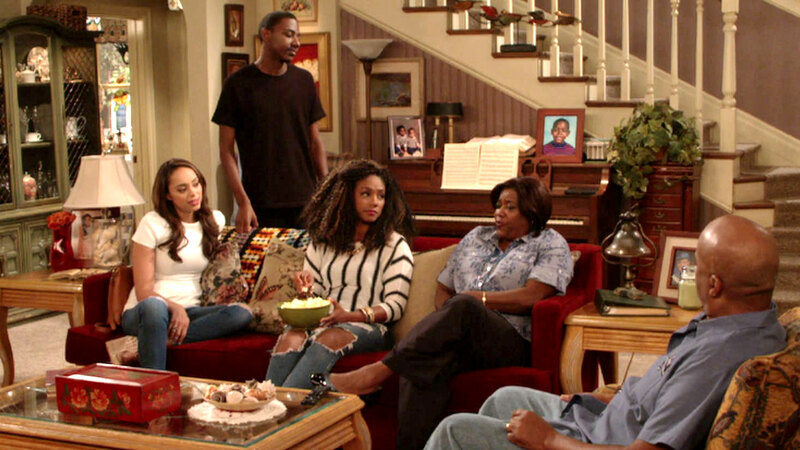 The main protagonists of The Carmichael Show season 2 premiere is still a typical American family. Jerrod (Jerrod Carmichael) and his girlfriend Maxine (Amber Stevens) who is a future doctor, young, ambitious and passionate girl are in the spotlight. Young people decide that it is time to live together. All is good, but the ideal plans of the couples are violated by the relatives of Jerrod. His father Joe (David Alan Grier) criticizes any Jerrod judgment, his mother Cynthia (Loretta Devine) is very pious woman, whenever it is possible and his brother Bobby (Lil Rell) plunges the family lives in constant chaos. 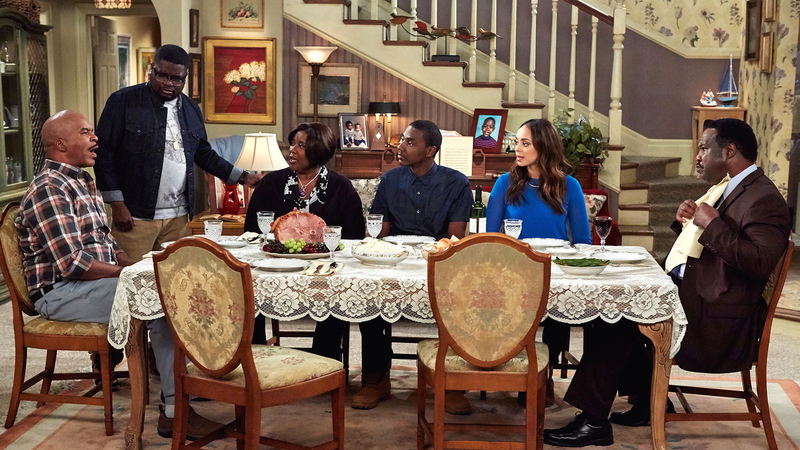 The show is interesting with its controversial topics about the racial and religious themes that have the major focus in The Carmichael Show season 2.